For hundreds of years British pubs have been the centre of numerous communities and generations. 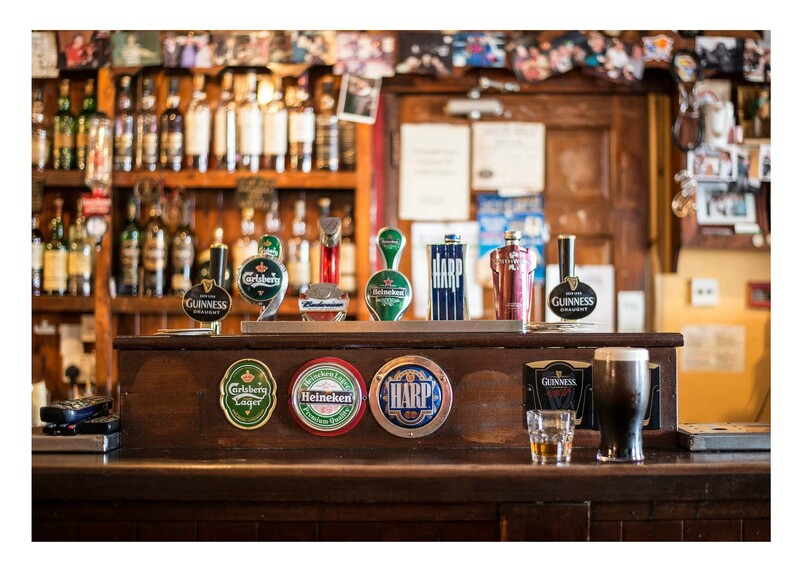 The usual characteristics of a pub are good food, drink and a great atmosphere. But what is it that the newest generation have to say about pubs? Millennials are rapidly becoming the up-coming customer base for Great British Pubs and their opinion on these establishments are sure to shape the future for pubs as we know it. In a study with people aged between 20 to 27, customers said that what keeps them in a pub are drinks offers, atmosphere and ‘shareablilty’. They made it clear that entertainment available plays a vital role in where Millennials choose to spend time. Being a recent Millennial graduate myself, my student evenings were filled with comedy, open mics and events at pubs; so I can definitely vouch for this as well. Drinks and atmosphere may seem quite obvious factors to keep Millennials, or anyone for that matter, in the pub. However looking closer at this younger cohort, it is difficult to ignore the dissimilar upbringing to their previous generations. Millennials have been brought up in the digital age, where screens and electronics are the norm forming a part of daily life. Unlike their parents and grandparents, it is to be expected that Millennials may not even remember a time without access to some kind of digital device, making their interaction with environments and pubs very different. 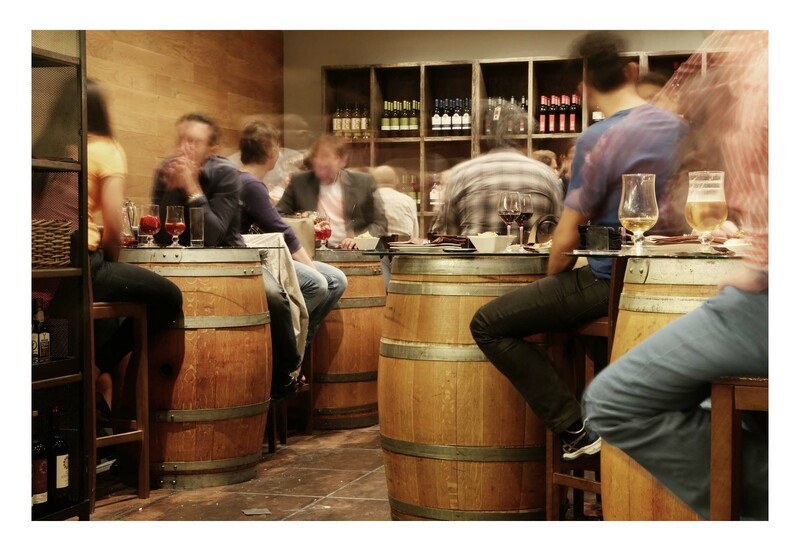 It is necessary that pubs adapt to this change of lifestyle and tap into this digital world to sway millennials for a visit to their local pub. A study of 2000 customers, found that 16 to 24 year olds frequently used their phone at the pub to make calls (40%), take photos of friends or food (37%) or check social media (41%). This is a huge percentage of digital presence at the pub already, yet only 16% redeemed promotional vouchers and even fewer paid the bill with their phone. This could be for many reasons, but may be because of the lack of evolving attitude within pubs. Drink deals and entertainment are an age-old trick, however social media and digital marketing is still very new and may seem somewhat intimidating for some who have not explored this previously. Nevertheless, online vouchers, apps and social media is the way of the future and may increase sales, popularity and reputation. British pubs should embrace this for themselves and their customer base. Currently few customers report using their smartphones in a pub to improve their dining experience. Targeting smartphones within marketing techniques is easy, effective and can be used to improve a customer’s experience right at their fingertips. Since the 18th century when the first ‘public house’ was named, pubs have been evolving and adapting to the ever changing society around them. Millennials and the digital world is yet another change and adaption that can be used to benefit the profit and popularity of pubs. Pubs need to utilise digital opportunities available to further engage their younger customer base.